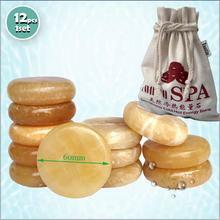 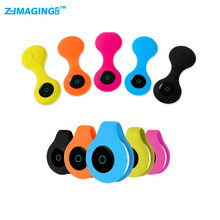 Small and exquisite appearance, it is convenient to carry. 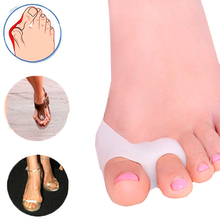 its color is white, it is soft and comfortable. 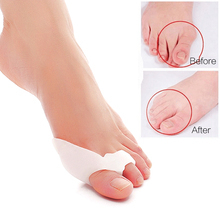 Designed for people who suffer from the hallux valgus. 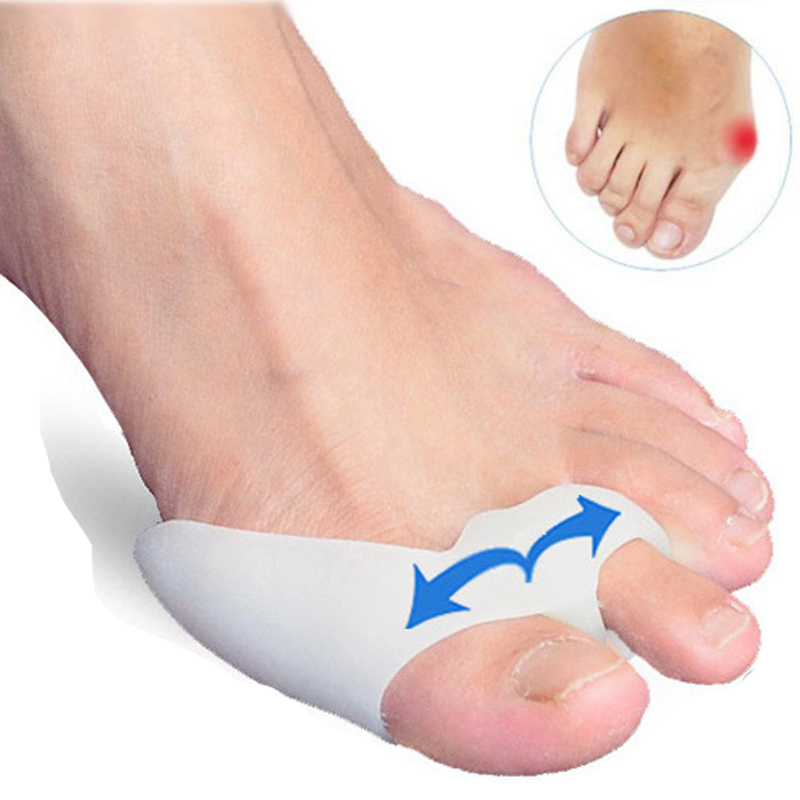 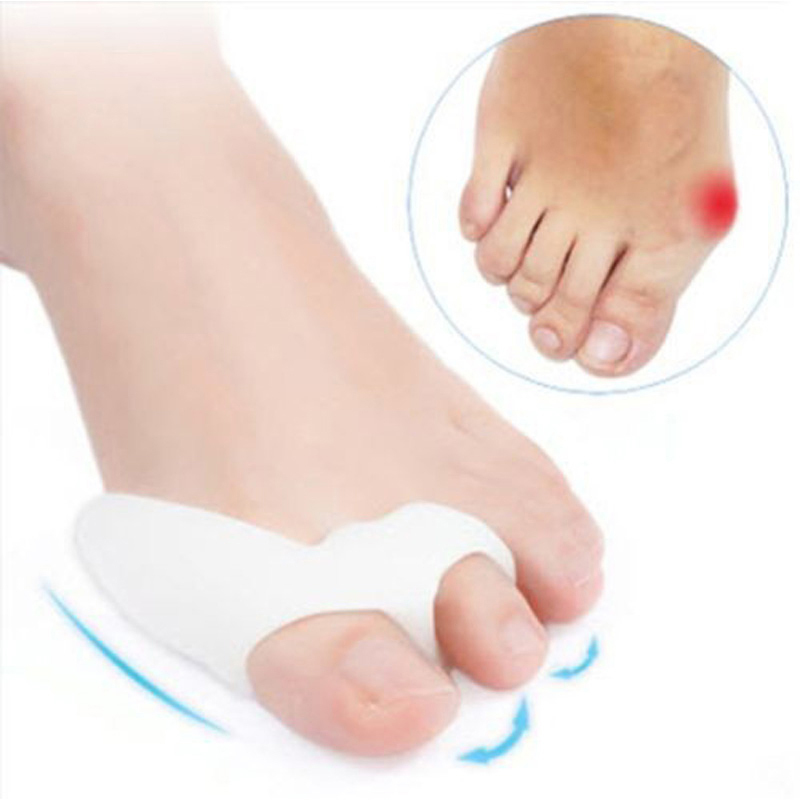 It can relieve pain from bent toes, overlapping toes and hallux valgus.